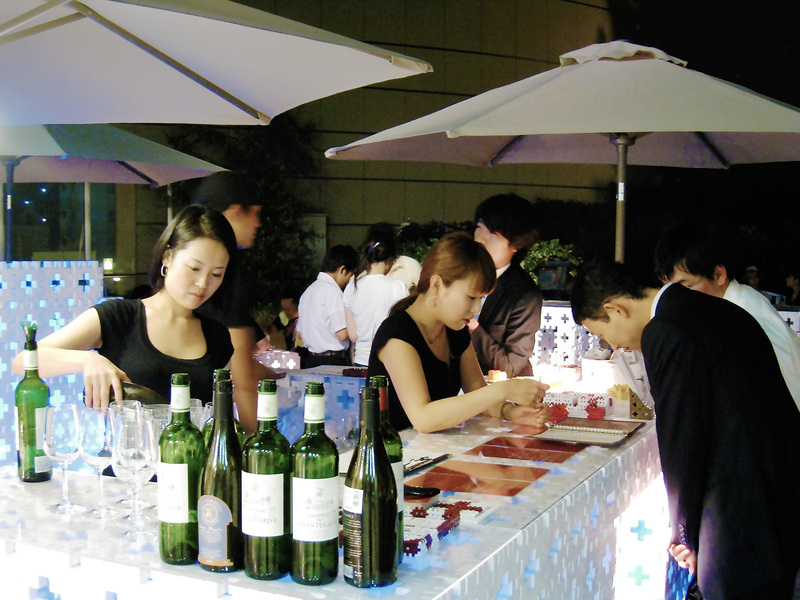 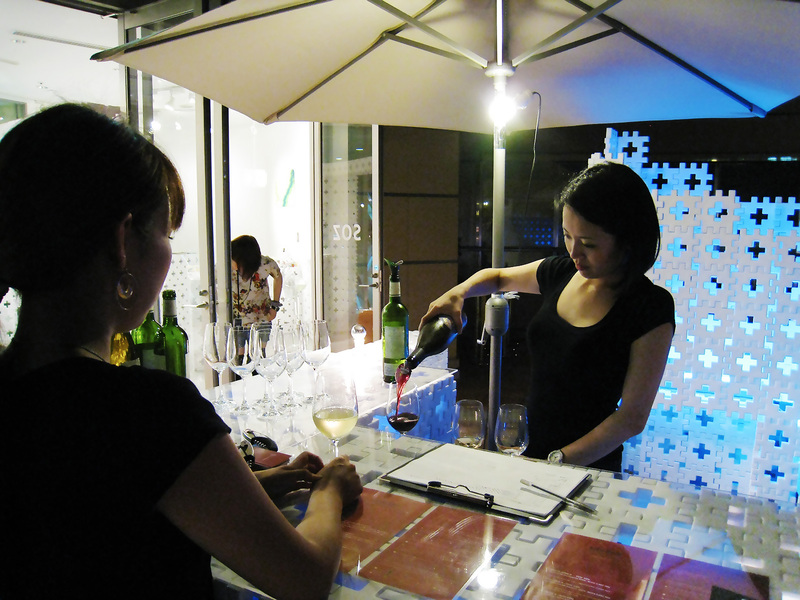 We had held a 2nd collaboration event SOZ BAR in NAMBA Parks with the wine bar Luv Wine. 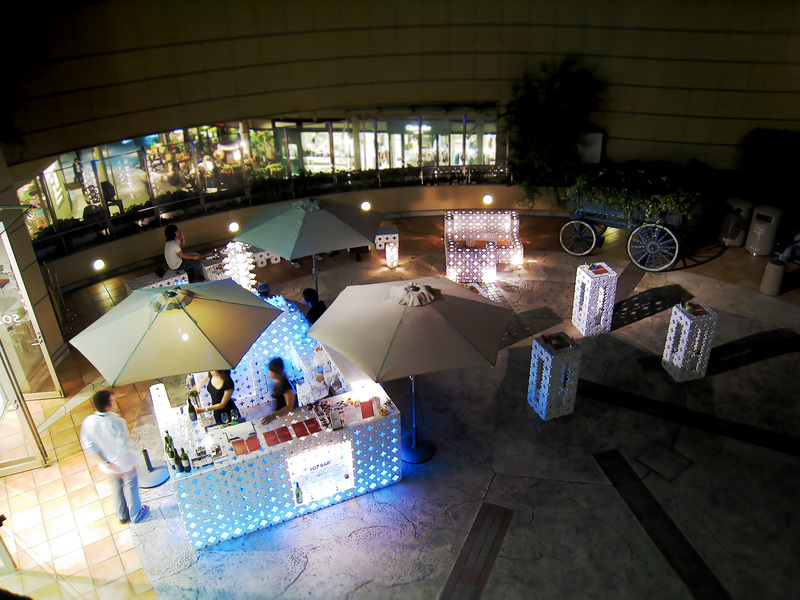 Fantastic illumination presentation was added collaborated MAXRAY, This event held during 10days Extended. 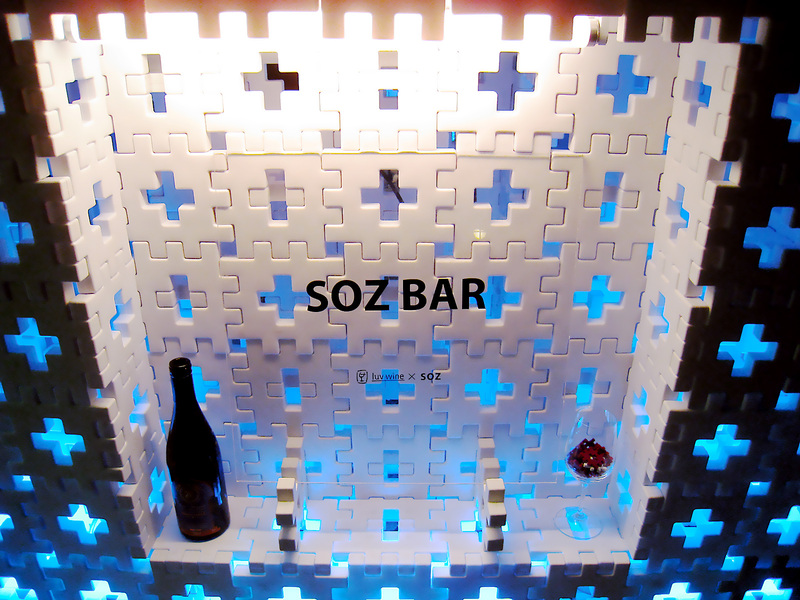 COPYRIGHT © SOZ CORPORATION, CO., LTD. ALL RIGHTS RESERVED.